As a kid, I loved ice cream. Now, I really love healthy thick fruit smoothies. And, as a kid I ate red licorice. Now, I enjoy trail mix, goji berries and dark chocolate. I notice that the fruit smoothies I enjoy today are a lot like ice cream; cold and creamy. 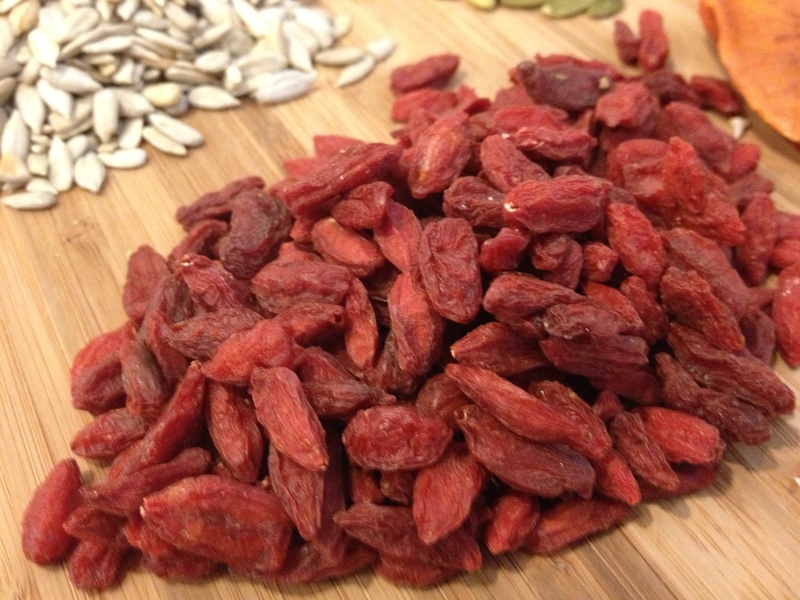 And, I think one of the reasons I love goji berries is because they are red and chewy, just like the licorice I used to love as a kid. Come over to Facebook and share your responses to the following 3 questions.